Last fall we created some short films with our partners at Ecotrust to highlight some of the voices of partners we work with to restore the Siuslaw and Coastal Lakes watersheds. 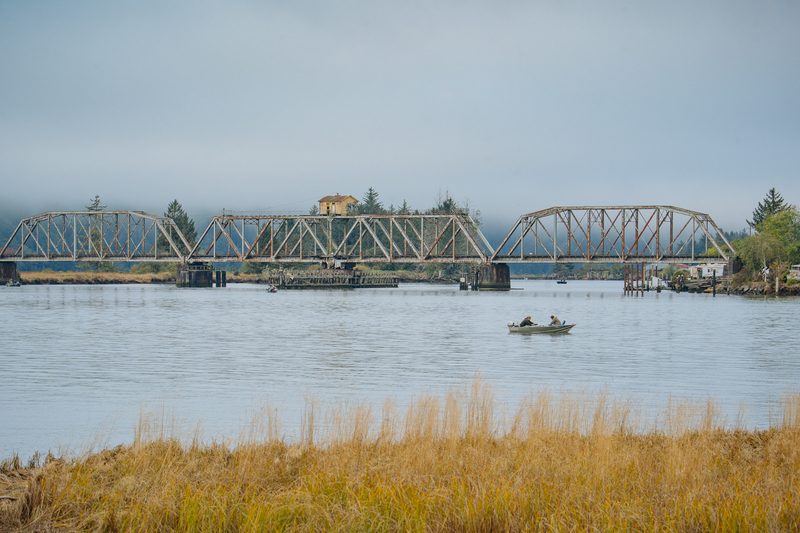 We wanted to show what a diverse group of people we have the pleasure of working with, and to explain what we’re doing to restore the Siuslaw and Coastal Lakes watersheds. The videos highlight 7 partners’ personal stories and how they relate to the projects they’re involved in to restore our streams. The videos are featured on our new website in the Why We Restore tab, as well as our YouTube and Facebook pages. Join us on March 27th at the City Lights Cinemas in Florence to watch the short films together, and join in a panel discussion with some of the partners at 5:30 to 7:00. Join us for a screening of eight short films we’ve created with our partners at Ecotrust to tell the story of how we are working together to restore the Siuslaw and Coastal Lakes Watersheds. We’ll show the eight films and we’ve invited all the stars of the films to join in a panel discussion about our work together! The stars of the videos include several partners whose dedication and passion for restoring the Siuslaw and Coastal Lakes fuels our partnership and helps to make the Siuslaw an even better place for our communities and wildlife, come to our event to see the films on the big screen, and check out our website and social media pages to watch them again!